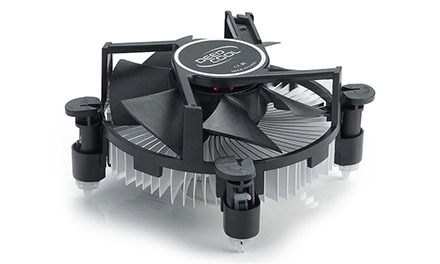 Ф92 x 25 mm inverted fan offers optimal airflow while generating low noise. Radial aluminum heatsink for excellent cooling performance. Push pins for simple and easy installation.